Vail Valley's Premier Babysitters. Providing safe, reliable and fun babysitters to your location. 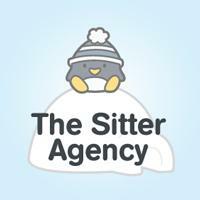 We will find the perfect sitter to meet your family's needs. Enjoy a day on the slopes or an evening out, knowing your children are having just as much fun as you are. We are fully licensed and insured. All sitters are CPR certified, background checked, reference checked, 21 years or older, and experienced childcare providers, with a passion for caring for children.